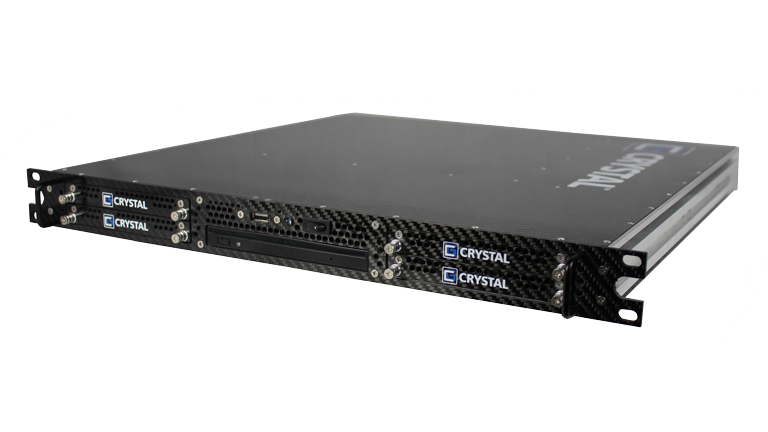 RS112PS18M Rugged 1U Carbon Fiber Server | Crystal Group Inc.
Field tested, failsafe and long life performance in extreme conditions. 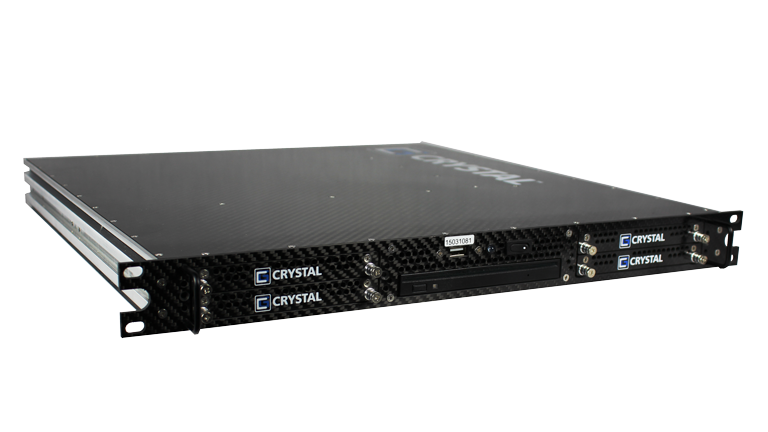 As processing performance continues to improve, Crystal Group is dedicated to minimize the SWaP envelope of the RS112PS18M. 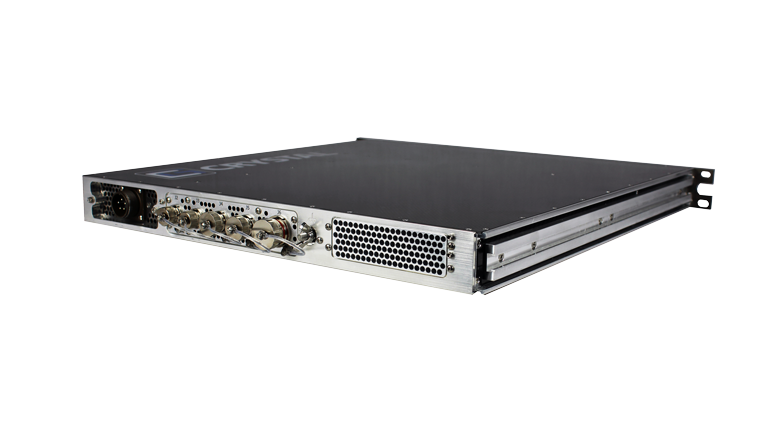 High-end computing performance in a 1U chassis with a depth of 18” (45.7cm) fits most any rack space. 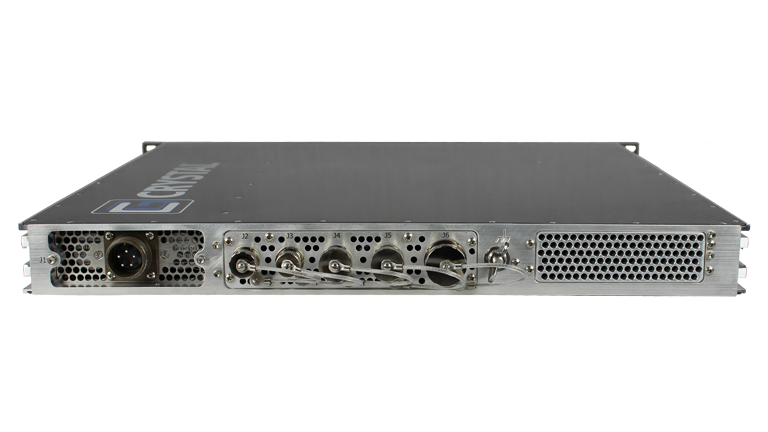 • Ultra light weight carbon fiber chassis – 10.5-15 lbs.